Strive! Pain and Spine Center is dedicated to giving you the care you deserve. 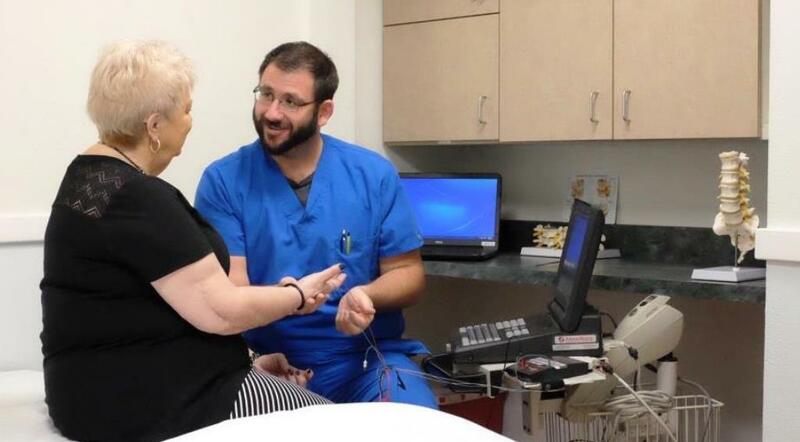 Combining proven methods with individualized patient care and using state-of-the-art equipment, Strive! Pain and Spine Center is the obvious choice for joint and spinal pain management. We offer you and your family an integrated, comprehensive and compassionate physical medicine approach to pain management resulting from general musculoskeletal and neurological injuries and conditions, including those injured in Auto Accidents. Our integrated medical services include: Osteopathy, Chiropractic, Podiatry, Acupuncture, Physical Therapy, Hand Therapy, Massage and Herbal Medicine. 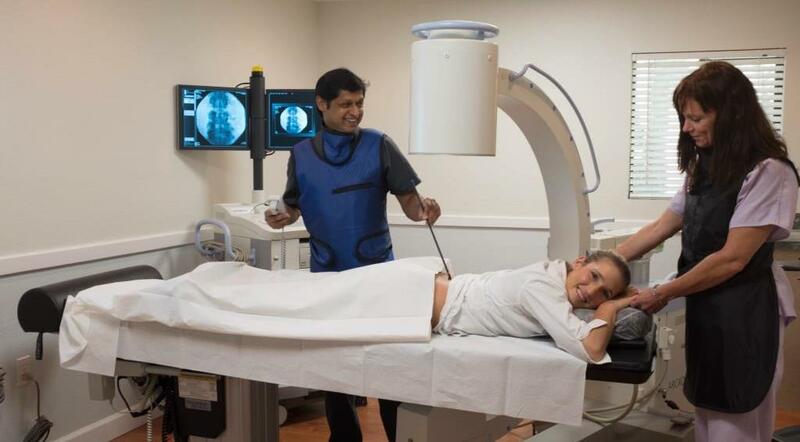 Within our state-of-the-art center, experienced staff use cutting-edge technologies and diagnostics to target your condition and treat it accordingly. Our non-surgical, low-risk approaches yield lasting results for painful conditions. 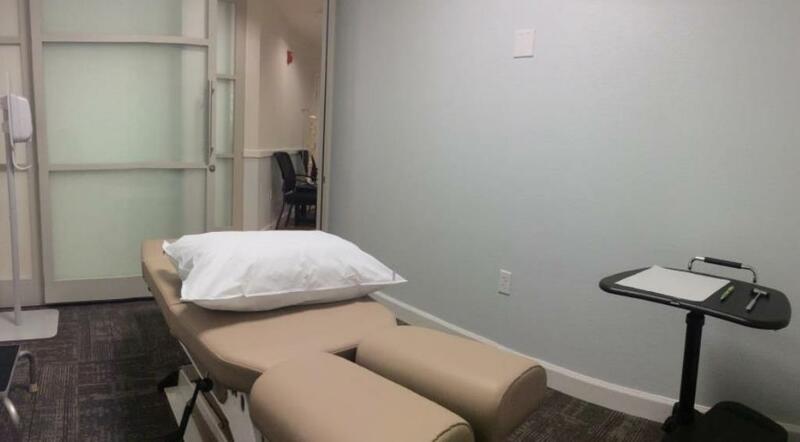 Our experts in Integrated Physical Medicine use multidisciplinary methods to assure the fastest and most effective recovery for every condition and problem we’re presented. Strive! 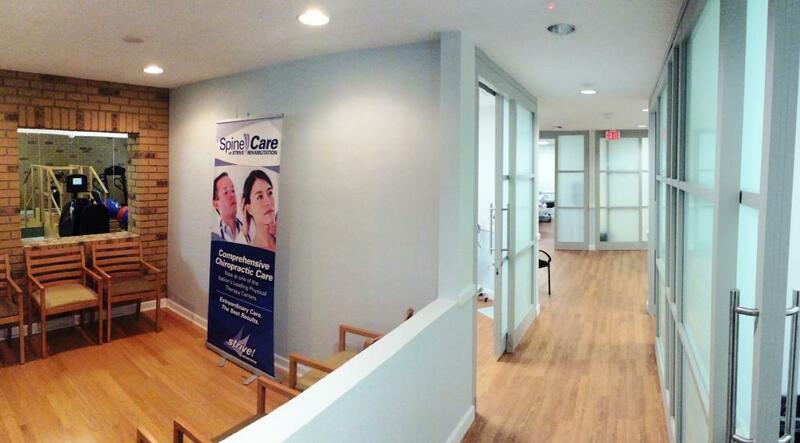 Pain & Spine Center is where listening and caring are the catalysts for outstanding care. We make patient recovery priority one so patient satisfaction is always the outcome! Strive! Integrated Physical Medicine / Pain and Spine Center is a part of the Strive Health and Rehabilitation family which includes Strive! 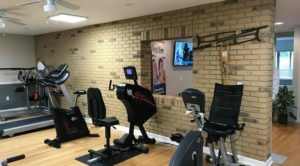 Physical Therapy Centers, which has been providing out-patient physical & occupational therapy services in the Marion County, Florida area since 1984. Strive also staffs and manages the physical rehabilitation departments for Ocala Regional Medical Center and West Marion Community Hospital. 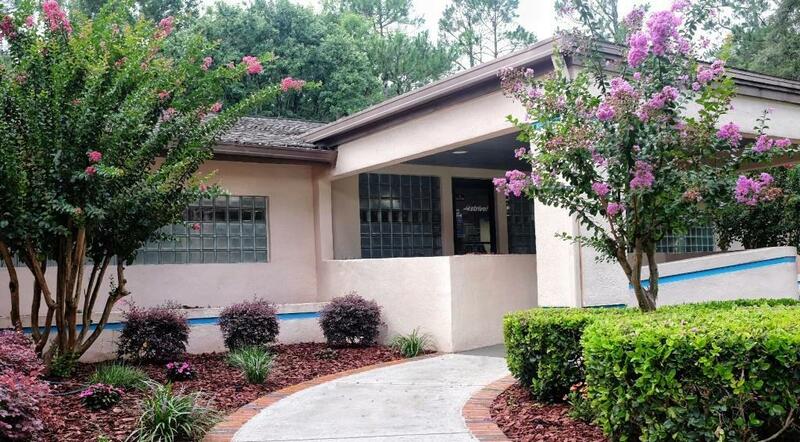 Our Pain and Spine Center is located at 2626 SE Maricamp Road in Ocala,. Strive! – Exceptional staff and compassionate care – where patients come first and your health is our heartfelt pursuit! Schedule your appointment by calling 352-690-7777 today!